Economic data of a key technology. 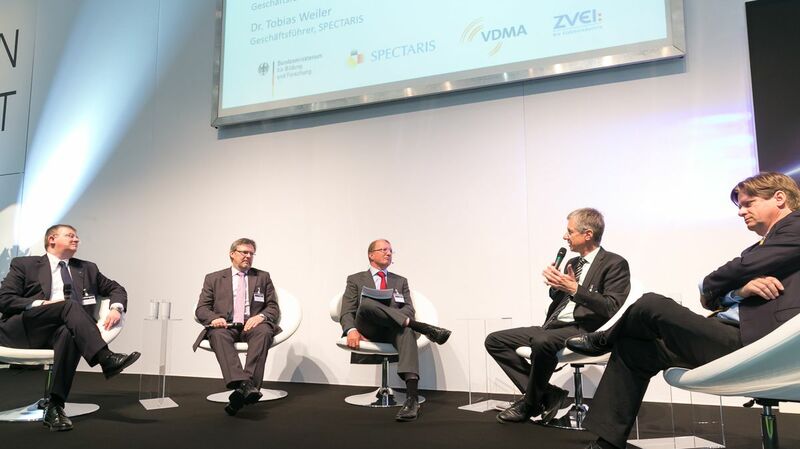 – In collaboration with the German Federal Ministry of Education and Research (BMBF), the industrial associations VDMA, Spectaris and ZVEI publish a joint study on the photonics industry. Despite the financial crisis, solid growth of the high-tech segment since 2005. Munich, Germany, 14 May 2013. –“Photonics have changed from a niche existence to a worldwide accepted key enabling technology, which is a driver for innovation and plays a decisive role for many end users”, explains Brodtmann from the German Engineering Federation VDMA at the LASER World of Photonics in Munich, Germany. 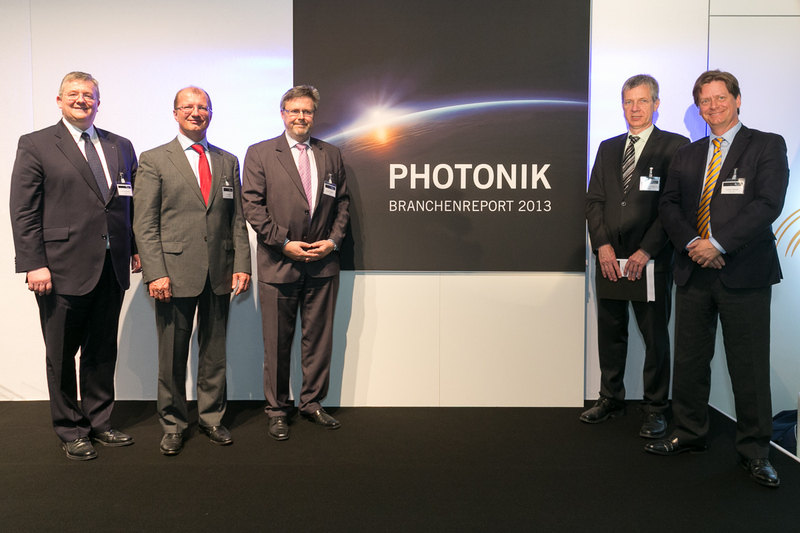 The new “Photonics Industry Report 2013” was presented for the first time as a result of a joint initiative by the associations VDMA, Spectaris and ZVEI, and the German Federal Ministry of Education and Research (BMBF). The worldwide photonics market totalled about EUR 350 billion in 2011 –versus EUR 228 billion in 2005. This means that the average real growth of the photonics industry was about 6.5 % per annum and exceeded the growth of worldwide GDP by more than two-fold. Already by 2010 / 2011, the photonics industry managed to recover to its pre-crisis level of 2008. The new industry study examines ten photonics sub-segments in all and analyses them in detail for the period from 2005 through 2011. The supplementary medium-term prognosis considers the future growth outlook of the sub-segments from now until 2020. 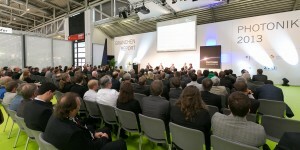 The domestic production of the German photonics industry totalled about EUR 27 billion in 2011 versus EUR 17 billion in 2005. At 7 %, the average real growth of the German photonics sector was slightly greater than the worldwide average – and thanks to strong exports, it also far outpaced the German GDP and the growth of Germany’s industrial production. With an average share of about 8 % of the world market, the German photonics industry has been able to maintain its position in the world market since 2005. In the strong core areas of the German photonics industry – specifically, in production technology (laser systems and laser beam sources along with lithography systems), in image processing and measurement technology, for optical components and systems, and in medical technology and life sciences – the world market share of 10-16 % was even well above that, having been successfully expanded since 2005. Germany also has underscored its lead position in Europe with a share of more than 40 %. With an average export rate of 66 %, the German photonics industry ranked well above the 47 % average of the processing industries. And at about 9 %, the R&D ratio was also well above the industry average. At the same time, the German photonics industry has proven to be a strong job engine: Between 2005 and 2011 some 30,000 new jobs were created. When direct supplier industries are included, the workforce comprised 134,000 employees in 2011, which was about 5 % more than the level of 2005. Photonics production data – broken down by region and country – reveal a shift of market share in the direction China which, with 21 % market share, has now nearly reached parity with world market leader Japan. Those same data also offer clear evidence that regions and countries have a tendency to specialise in individual application segments. The business activities which are oriented more towards production and manufacturing engineering, along with medical technology and life sciences, remain concentrated in the “established” industrial regions, namely Japan, Europe and Germany, and North America. The segments with a stronger IT and communications technology orientation, on the other hand, are clearly concentrated in Asia and the emerging industrial nations of China and South Korea, but also Taiwan and Malaysia. In the area of production technology, Europe’s photonics industry holds a share of about 55 % of the world market and has a worldwide leading position in both laser material processing and in lithography equipment. In the area of optical components and systems, Europe’s world market share is a full 40 %, half of which represents Germany. In image processing and measurement technology, Europe’s world market share is about 35 %, of which Germany holds a share of about 55 %. In medical technology and life sciences, Europe has a world market share of nearly 30 %, and 55 % of that relates to Germany. Photonics offers solutions to future challenges in many areas – whether they involve the next generation of industrial manufacturing methods, or energy production and efficiency, or health, environmental protection and safety. It is an important key technology with considerable leverage on other industries and service sectors. Photonics technologies, products, components and system solutions are used in many customer industries along the entire value-added chain: they enable business to enhance their competitiveness through more efficient and more sustainable production processes, faster process workflows and the development of new application fields. The study projects that the worldwide photonics market will grow to around EUR 615 billion in 2020. That corresponds to an average nominal growth rate of 6.5 %, which makes it about half again as much as the projected rate of growth of worldwide GDP. So the photonics sector will also continue to make a significant contribution to prosperity and help create new jobs in the future. 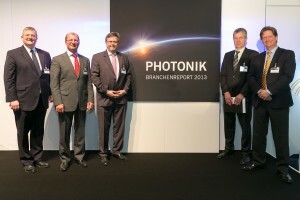 The German photonics industry is expected to post a domestic production volume of nearly EUR 44 billion by 2020. That corresponds to an average nominal growth rate of 5.6 % per annum. At the same time, the core areas will continue to become increasingly important. The number of employees – including those of suppliers – will rise to about 165,000. Intelligent system solutions, beyond the boundaries of industrial sectors and technologies, are both a growth engine and a challenge for photonics. In particular, they offer opportunities for the German and European segment, which must face competition in low-wage countries. 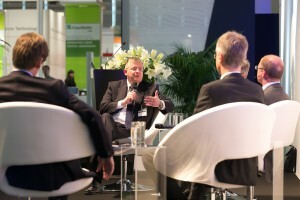 Industry 4.0, the increasing automatisation and flexibilisation of production, and innovative medical processes in diagnostics, therapy and early detection, as well as the requirements of environmental analyses, energy-efficient construction, electromobility or energy management – these are just a few of the topics which are proving to be market drivers for photonics. Not least due to their strong position within the range of integrated production and process solution offerings, the significance of the German core areas will – according to the study – continue to increase and, with regard to production and employment, make up nearly 80 % of the total in Germany by 2020. 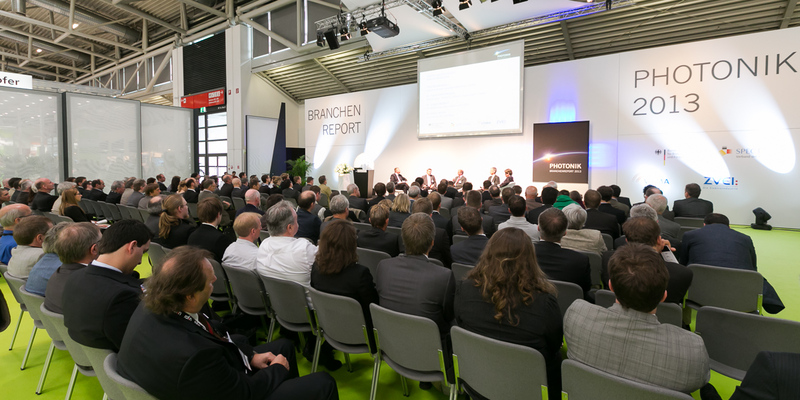 In the “light” market, the most promising growth prospects lie in the high-end segment of modern light management systems – Germany’s role in “light source” production, on the other hand, is declining. A strong niche position in the high-end area has also been established by German manufacturers which supply equipment for optical networks. The increasing number of internet applications, Big Data, the growth of mobile communication, and the desire for fast data networks in the wide and local area range are boosting growth prospects here.